Are you suffering from a stressful life? Feeling completely exhausted with your monotonous working schedule? Finding trouble in deciding your pursuit of happiness and healthy life? Well, then you are not alone, who encountered these problems in daily life. There might be numerous recreational activities through which we can quench our thirst of happiness and desire of being healthy. But, the only purpose that dragged you here is concerned with one of the best recreational activities i.e “FISHING”. 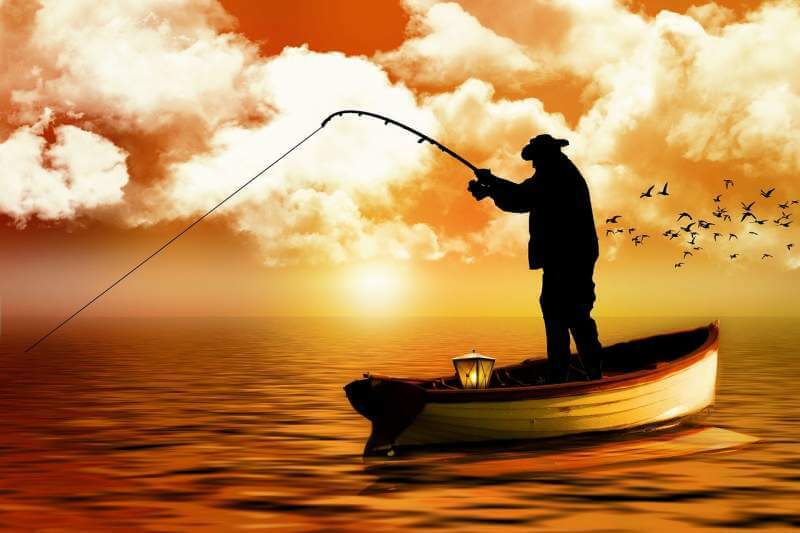 How fishing can extract you from stressful life and imparts happiness in your life. Well, in my verdict, fishing is not just a spare time activity, rather it provides you enough time to develop perseverance, persistence, attentiveness, consistency, calmness, body strength, mental strength and finally taste of success when you got the fish or I can say happiness. 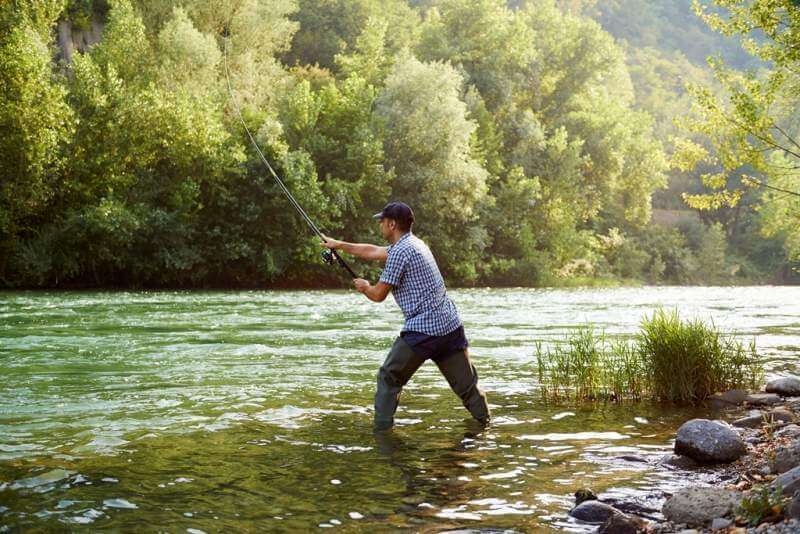 Let’s take a deep insight into the top significant reasons why you should go fishing. Can fishing develop your physical strength? Obviously, yes! 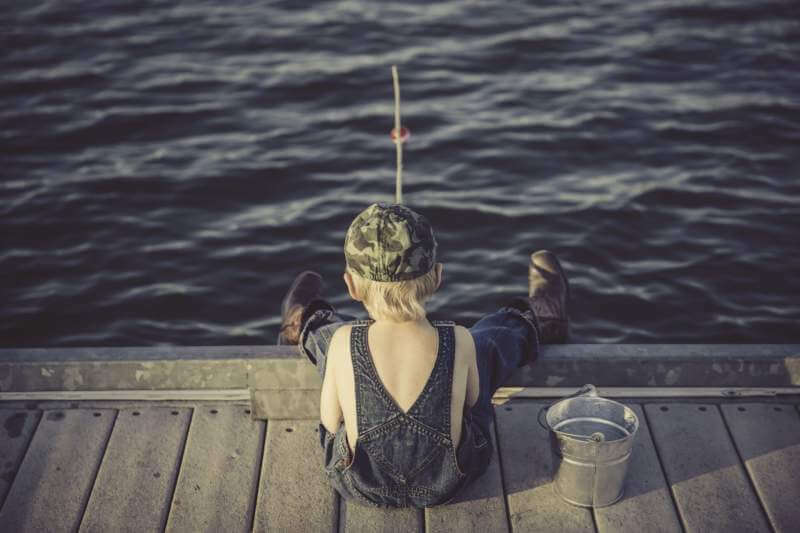 Fishing is not just like sitting on the bank of a river or a pond somewhere alone in the forest, having snacks and waiting for catching a fish into your hook. This entirely depends upon your choice, whether you choose a silent peaceful place or high-altitude, ocean, offshore and a high current stream for fishing. You might be amazed to know when you endeavor different techniques of fishing like angling, spearing, nesting, hand gathering, and trapping, your whole body experiences a natural workout and balancing which burns 1000’s of calories in comparison to normal gym workouts. Fishing in the tropical and hard-hitting uneven rock based river forces your body to use those unused minor muscles that you never use while doing gym or other outdoor physical activity. while applying spearfishing technique in shallow water you need to stalk and swim patiently to encounter the fish. And when you use angling technique you really require a good spincast reel, since when you pull a heavy fish it creates intense pressure on your arm, wrist and shoulder muscles, consequently, the inferior quality of casting reel will not bear this pressure. While you enjoying fishing and natural ambiance around you it creates a lasting impact on your brain. It completely detaches you from your monotonous schedule of working. No more assignments, no business pressure, you got a full day for adventure and enjoyment. Sitting in an ideal quiet place, having time for yourself. At this time, encompassing natures beauty and wonders, melodiously soothing tweets and the eloquent sound of flowing river water provides a kind of pleasing therapy to your stressful mind. Fishing is a kind of meditation while you are focusing on a target of hunting a fish and controlling your body movements patiently and remains consistently alert. Moreover, sparing time for fishing with your family-friends bridges the gap of distance created due to a busy life. It depicts a sense of responsibility and affection for them. Many therapists recommend inculcating the habit of fishing, for a happy and healthy life perspective. Take a sabbatical leave from your work and go fishing in the wilderness in order to check your survival instincts. This must be an amazing experience in your life I must say. 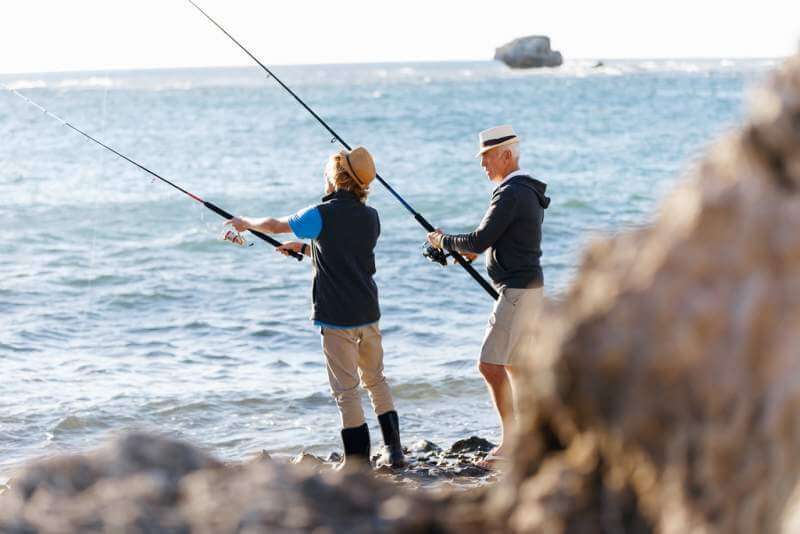 Give yourself a challenge, plan a day out with your friends, arrange whatever fishing tools you’re required for this experience like a spearfishing tool and a spin cast reel. A little campfire beside a shallow water lake, hunting fishes for roasting, this mesmerizing experience is not a cup of prodigy. It demands high-level concentration and determination for hunting a single fish. 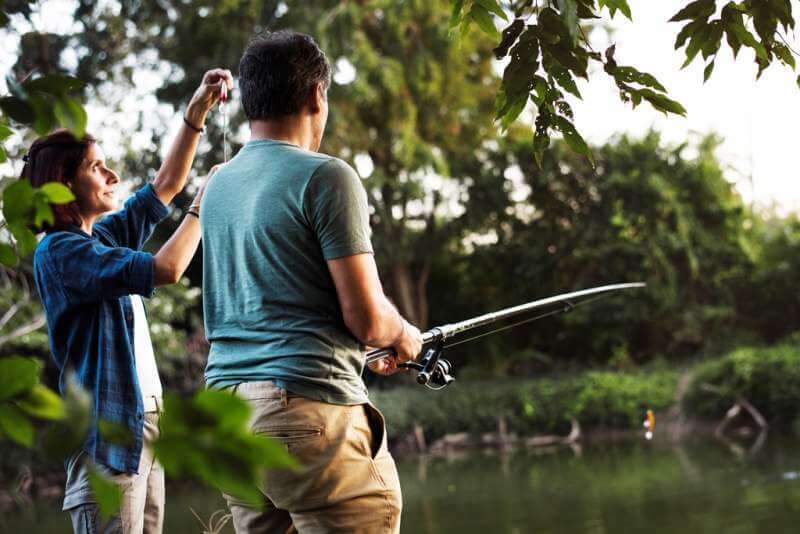 Developing fishing skill may keep you alive in the contingent situation. 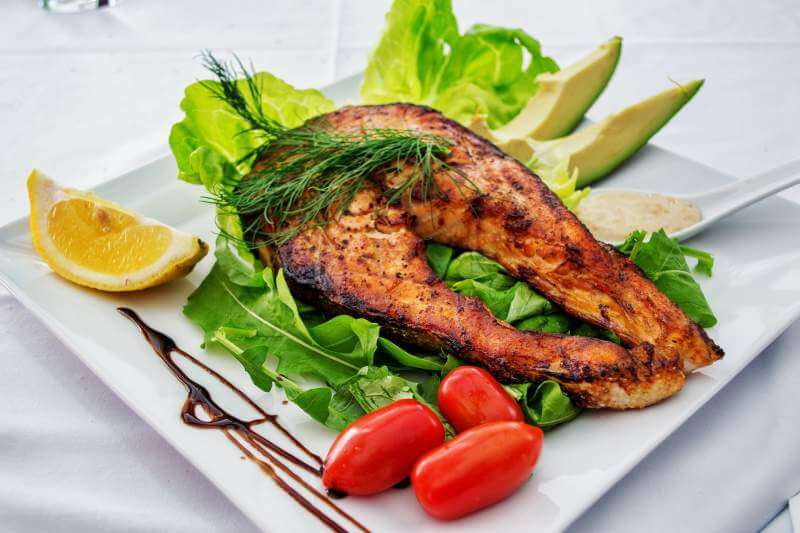 Fish Nutritional values are incomparable, if you are suffering from high cholesterol, eye problems, and want to stay fat-free. Fishes are enriched with protein, Vitamins and omega-3 acids which are essential for brain development and a fit body. Moreover, your few hours fishing can provide enough storage for a week. If you know nothing about cooking fish, there are thousands of delicious fish recipes available on google. Also, fishes acquire necessary proteins and vitamins beneficial for human muscles growth which improves your immunity system and keep your body healthy. If your dear ones complain about not spending time with them. then, fishing can bridge this pool. Going fishing provides you plentiful time for long conversations. Discussing your inner emotions with your close ones relieves your stress enormously. Your stressful hectic life never allows your brain to break this thick wall of stress. You can clear those grave grudges inculcated due to miss understanding and communication gap. In the end, you develop a cheerful bond again which is necessary for purposeful happy life. Every one required some personal time for self-analysis, in which your figure out your discrepancies and plan for future growth. You may have heard a proverb “empty brain is the devil’s workshop” this is really true. But while you are fishing your mind got occupied in a task and simultaneously you are focusing on your thoughts. This process creates productive links in your brain that ultimately results in better outcomes. Due to industrialization and commercialization, our life becomes so busy, undoubtedly we are living a leisure life. But, we traveled far away from wildlife and the natural habitat. Unfortunately, we are engulfed in the luxury of metro cities and disconnected from our roots. 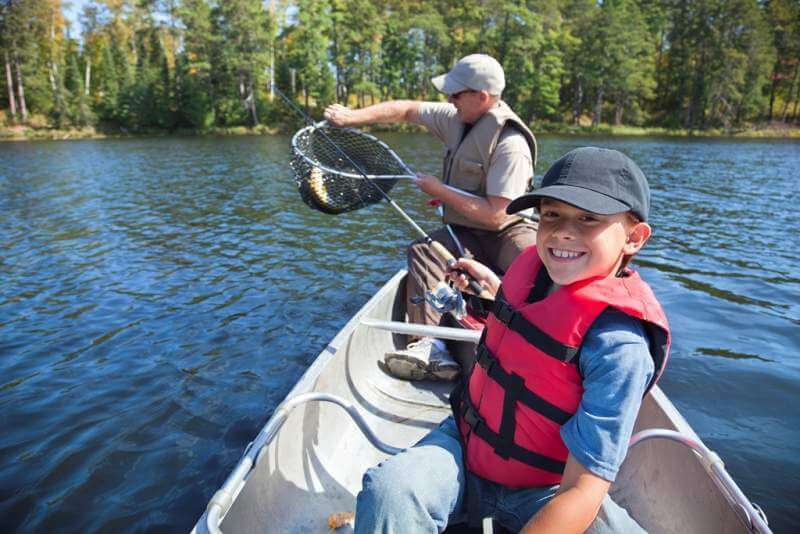 Going fishing connects you with nature, fresh air for breathing and sense of contentment. In conclusion, if you really desired to stay happy and healthy in life, start going fishing with your spin-cast reel from today. Including fishing as a recreational activity in your busy schedule can transform your life entirely. It teaches you surviving in ruthless situations and provides you mesmerizing experience for cheerful life. Your connection with nature fascinating beauty while trying your hands on fishing makes a proper balance between your mind and body. Self-contentment is the key to a successful and happy life. Further, I really appreciate your valuable comments for a healthy discussion and deep insight into fishing. Hi! I’m Demi – founder and editor in chief at Outdoorsdoc. Here, I will share everything I know about enjoying and surviving the outdoors and sports. Whether you love to go outdoors, you will find interesting and informational articles on this blog.